I know – I know. Another combined day, it looks as if I’m getting lazy. But! But! I really had a reason for combining it. It really is both. We did read it at school (ok in German but still) and it is one of my absolute favourite colour cover books. Promise. 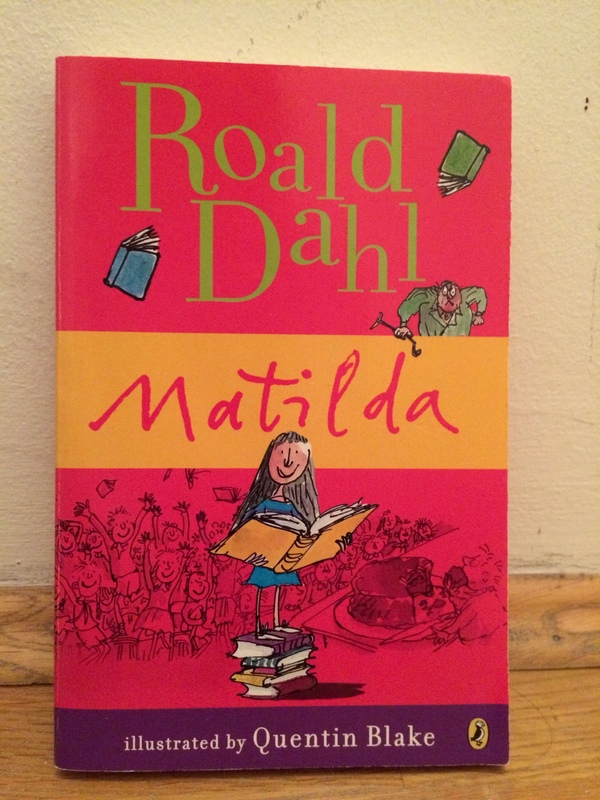 If you don’t know Matilda or any of the other wonderful children books by Roald Dahl – you have to read them. If you are a grown-up or not. They are fantastic. No true book worm could resist Matilda, I promise you will love her.